Seasonal vector graphics of snowfall. Abstract image with rainbow color background. 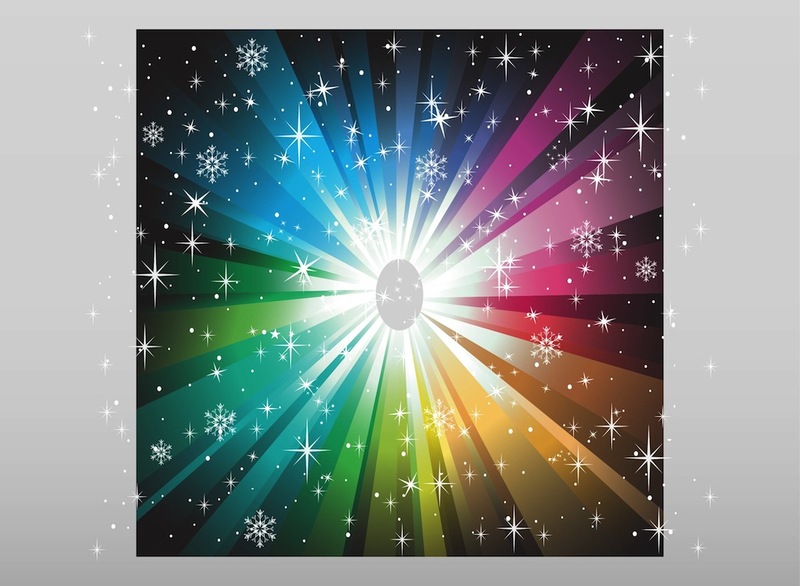 Square shape filled with triangles in the colors of the rainbow, snow and sparkles on top of it. Free vector graphics to design winter, weather, climate, seasons, snow, snowflakes, winter holidays and abstract artworks. Tags: Background, Colorful, Frost, Rays, Shiny, Snowflakes, Sparkles, Triangles.